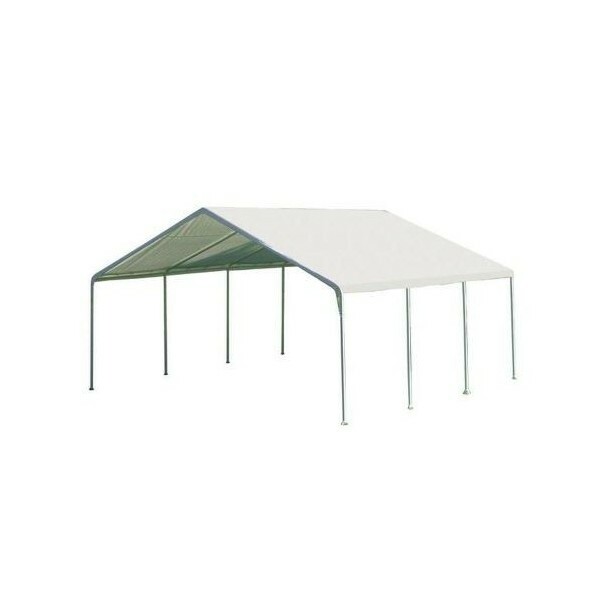 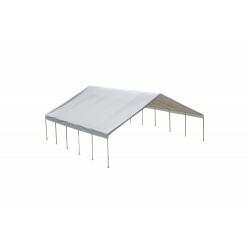 The ShelterLogic Super Max 18 ft. x 20 ft. 2in. 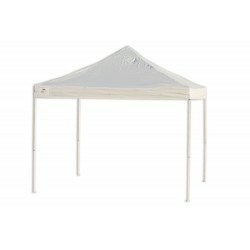 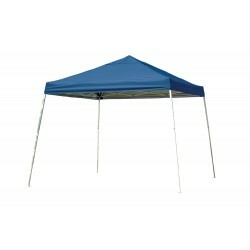 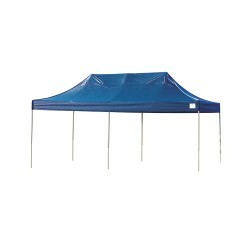 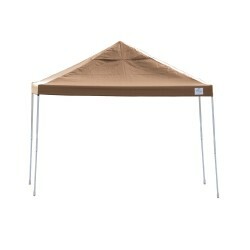 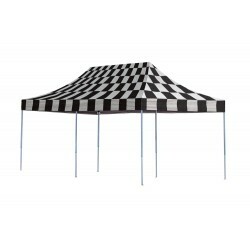 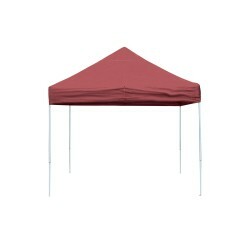 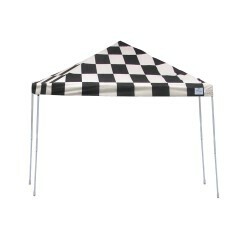 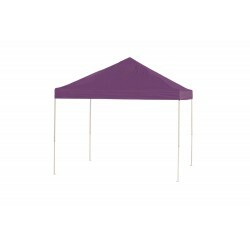 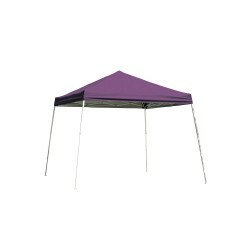 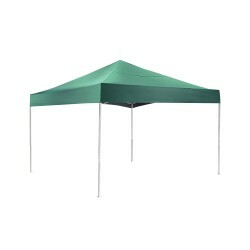 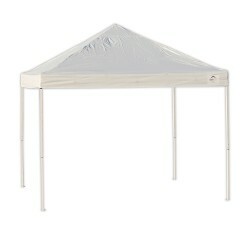 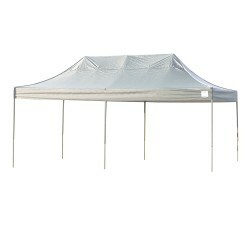 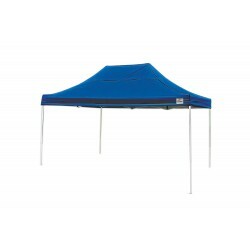 8 Leg Canopy provides shade and protection for your backyard events, vehicles or valuables. 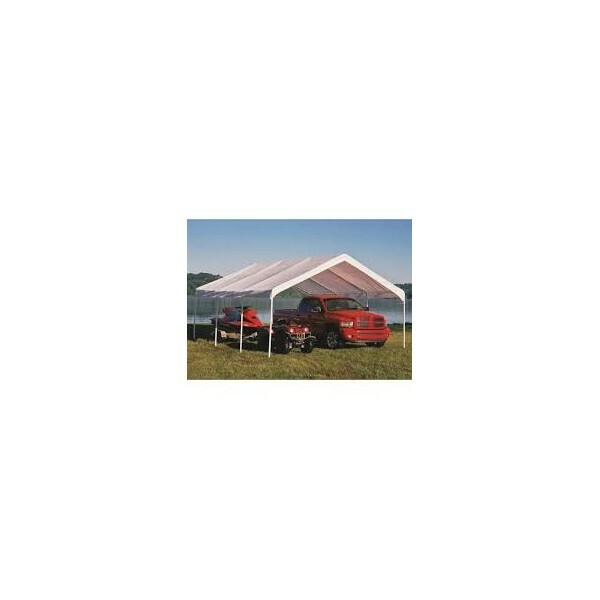 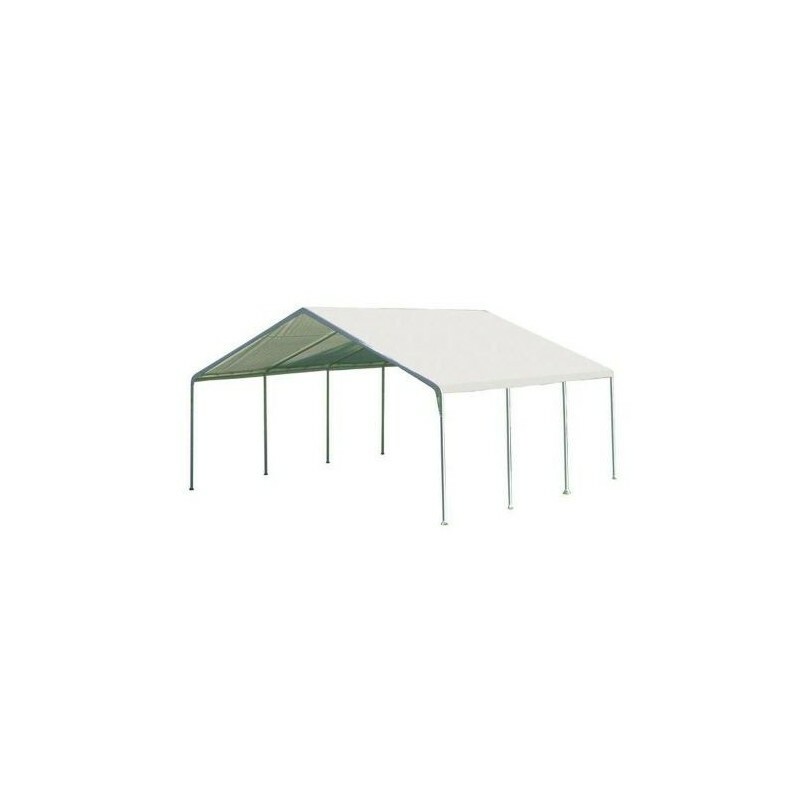 This fixed leg canopy sets up fast making it the perfect seasonal shade solution for boats storage, tractors, camping, picnic areas, backyard events, driveway ports or any place temporary shade or protection is required. 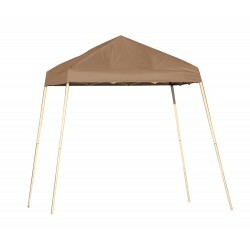 The Super Max 8 Leg Canopy is easily constructed by 2 people in less than 2 hours. 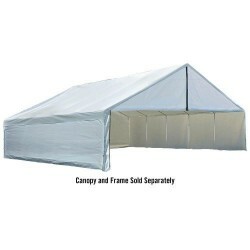 Quick fit slip together swedged tubing makes frame set up easy. 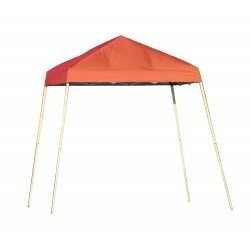 Valanced cover attaches to the frame with ease using bungee cord fasteners.